I was stumbling around Raverly one day (check out my profile) and I did a search for some of my favorite icons from video games and movies. While there were tons of free patterns featured, these were my favorite. I threw the dragon patch in because it is a creative silhouette and I think it would be the purple embellishment on an almost finished project. 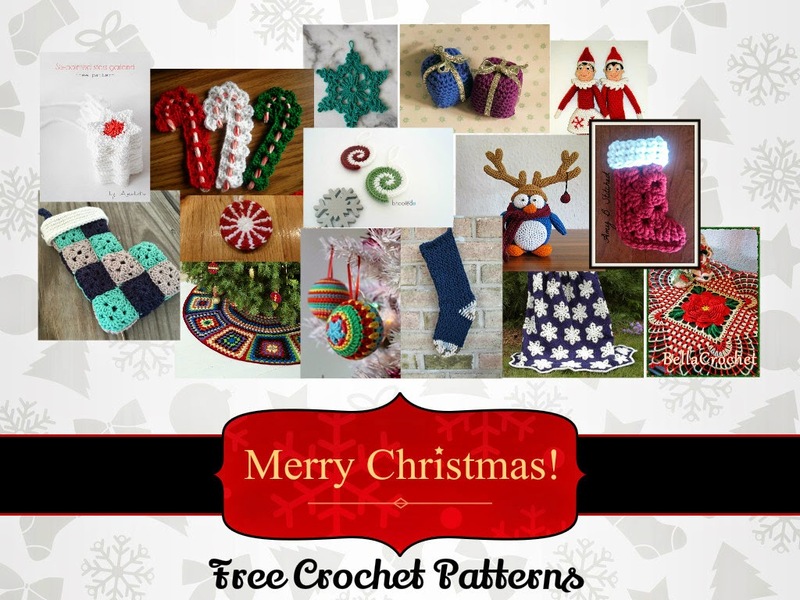 All of these crochet patterns are complete free at the time of creating this post. 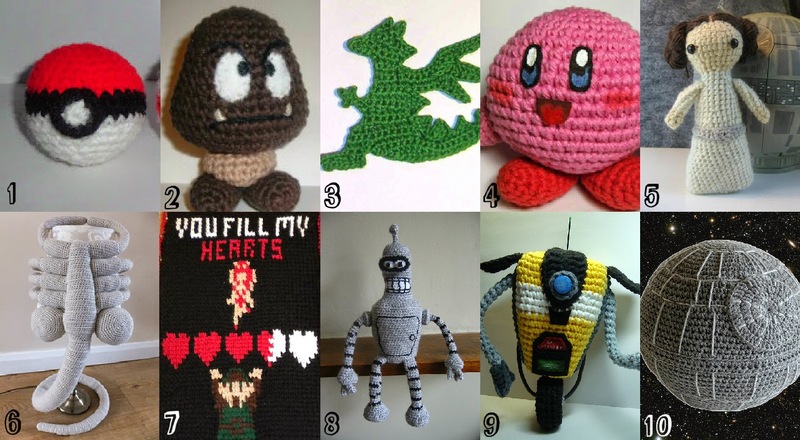 Crochet these free patterns for the geek in your life! All of these patterns are available for free under the Fair Use Act. This means that they are here for you as fan art and solely available for educational purposes. DO NOT SELL anything you make from any patterns in this roundup. I provide this warning because selling these items takes you out of your Fair Use Agreement and takes you to the land of trademark and copyright infringement. 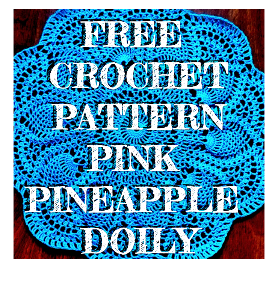 If you have some free crochet patterns you would like to share with me or questions about trademark and copyright law, email me at ccclevenger121212@gmail.com so I can take a look at your blog and give you a follow and point you to more resources about copyrights and trademarks.